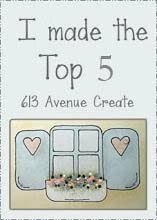 Princess' Paper Projects: Little Red Wagon Challenge #408 ~ Sip It!! Little Red Wagon Challenge #408 ~ Sip It!! Good Morning. Welcome back to another new challenge day at Little Red Wagon. This week our hostess is yours truly (that's me, in case you didn't get it) and my theme is SIP IT!! I want to see beverages on your project ~ whether it be coffee or some fruity exotic drink I want to see them all. 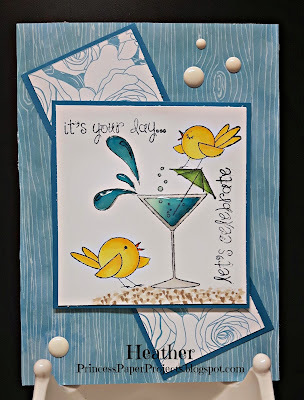 First, my card features a retired stamp from Your Next Stamp called Martini birds. I just think these two birdies sitting on the drink make such a cute pair. Paper is Echo Park Here and Now. Embellishments for both projects are Your Next Stamp Gumdrops. Second is a tag featuring another stamp set from Your Next Stamp called Cup of Cheer. The coffee die is also Your Next Stamp. Patterned paper is Lawn Fawn Perfectly Plaid Winter. 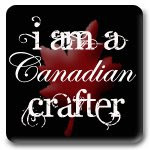 I am going to add this tag to a gift of specialty coffee for a friend. So now why not head on over to Little Red Wagon, check out the inspiration from the other girlfriends and link up a beverage project of your own. Can't wait to see what you all come up with and I will visit y'all I promise. Glad you could drop by. Have a great day! 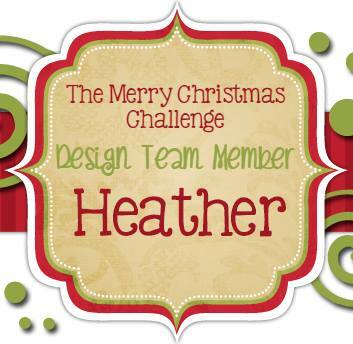 Great challenge, Heather and your card and tag are wonderful too! I love those little birdies! You are an overachiever! ;-) Wonderful makes. I love that you used Glossy Accents on the drink on the first one, it really makes it pop! Delightful colours too. 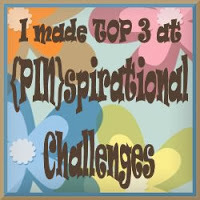 Such great projects! I haven't seen these YNS products before. They're fabulous - and you used them perfectly!! Thanks for a great challenge. I really enjoyed this one!